With nearly 500 stores across five countries, we're a one-stop source for domestic, international, and freight shipping services. When you visit your local Pak Mail of Seneca, we'll find the most cost-effective, safe way pack and ship your items, whether it's by air, ocean, or ground. 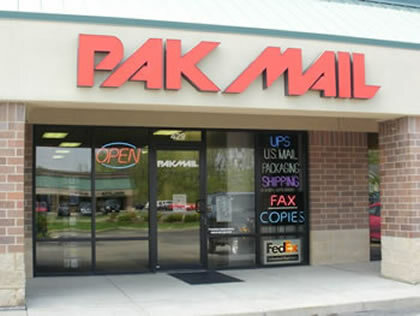 Welcome to Pak Mail of Seneca!